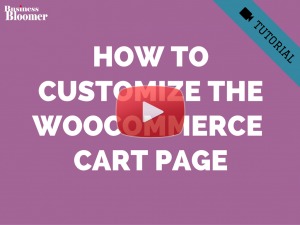 Here’s how to limit your WooCommerce Cart to just 1 product. 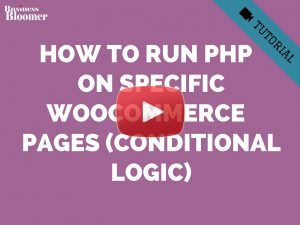 This simple PHP snippet can be used for many applications – for example, your store only allows to buy one product at a time, or max one subscription. Here’s the quick fix – just copy/paste in your functions/php! You have a way to limit these 12 products in the cart? 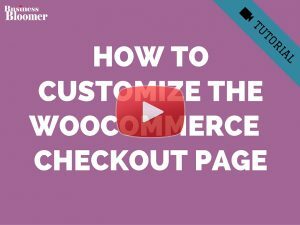 I’m using a form plugin to add a product to the cart, then the form redirects me to a checkout page with the added product. I’ve inserted your code in my function.php but it doesn’t works for me, it adds a new one every time I complete the form. Is it possible to get some help? I can provide to you a URL to test! Thanks for sharing this code, very helpful. Is it possible to allow a buyer to never be able to buy the same product again? Great little snippet. Can this be modified within the same hook so that not only does only 1 item get added to the cart but also the QTY remains at 1? 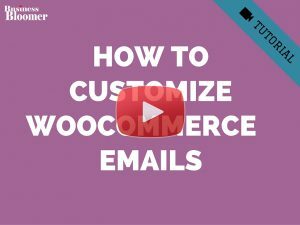 just added your snippet on a woocommerce website for a cleint, works fine! Thanks a lot! Is it possible to ignore this function if I’m adding just a variant of the SAME product? I have add this code working fine but some time user have 2 product added for cart different categories product. 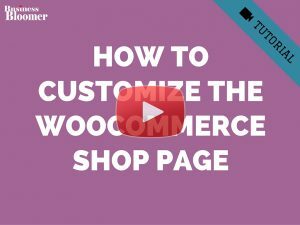 how to do user any time any one category product added in cart not multiple category. I’ve been trying for hours and everybody is calling the filter with priority (10 , 5) only when I used your (99, 2) numbers did it work. 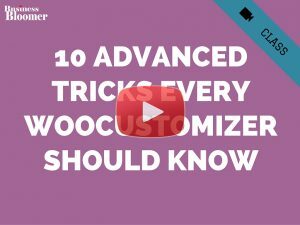 Hi I just implemented this and it worked great but I need to limit it to categories and also need it to work with woomobify. Corado, thanks for your comment! 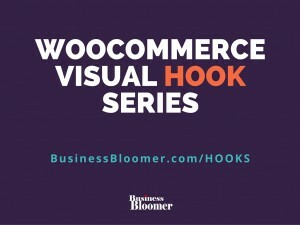 I just tested this again with Storefront theme and Woo 3.2.6 and it works perfectly. 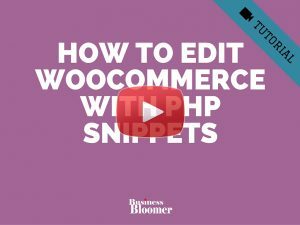 Maybe your theme (or another plugin) is messing/conflicting with my snippet? Finally, can you try switching temporarily to “Twentyseventeen” or “Storefront” theme and let me know if it works? Do you have a way to limit this to only 2 products in the cart? Poras, thanks so much for your comment! It works on my test site, so I think you might have a plugin conflict or theme error. To troubleshoot, go to WP Dashboard > WooCommerce > System Status: what errors do you see in red font? Finally, can you try switching to “Twentyseventeen” theme and let me know if it works with that default theme? Great article! Is there a way we can hide the notification “You reached the maximum amount of items in your cart.”? Thanks for your efforts to make such blog & article. 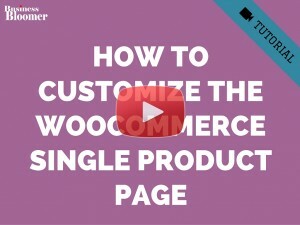 Its really helping us to customize WooCommerce. And the code snippet is also working fine for me. Rajan, thanks for your comment! I have updated the snippet based on your request 🙂 Cheers! Hello, it’s a great article but I have a question: how can I limit one product by brand in the cart, using your logic this ?? I would like to do this? Thank you for nice code snippets. If product ID is any of X,X,X and any of those is already in cart, any of those will not be allowed to added again, instead shows error message instead of emptying cart. This way customer could buy only one of those limited products, but could also buy other not limited products at the same time. Would be very useful in certain situations. Hey Mika, thanks so much for your feedback and comment! Yes, this is possible of course – but unfortunately this is custom development work and I cannot provide this solution on the blog right now. I will add it to my to-write list but I cannot guarantee I will be publishing this before 2-3 months. If you would like to get a quote for the fix, feel free to go here to get in touch. Is there a way I can apply this to one specific product only, not globally? If other products are already in cart, cart needs to be emptied and no further products allowed once this specific product is in the cart? The product was added to the cart and all other products remained in there. By the way, there are TWO products for which I want this to happen, ID 12251 and 12246. Can’t understand why it didn’t work – it looks so straight-forward…. This little snippet is very snappy. Thanks for sharing. Thanks a lot for your feedback Chris!